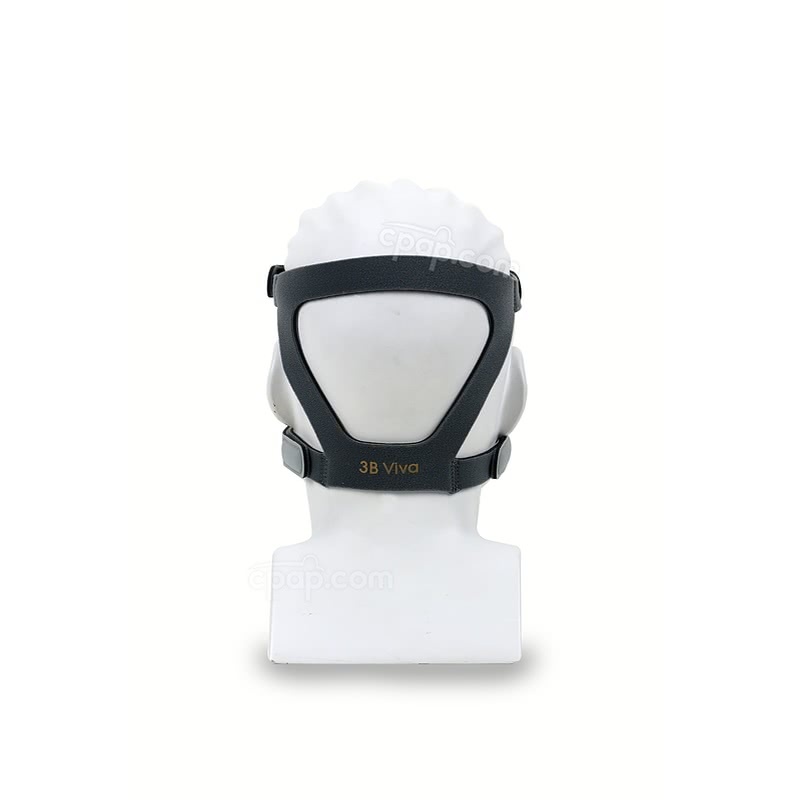 Lightweight, compact, and easy to clean, the Viva Nasal CPAP Mask with Headgear by 3B Medical offers a sturdy construction designed to minimize contact with the face, helping ensure a comfortable night's rest. 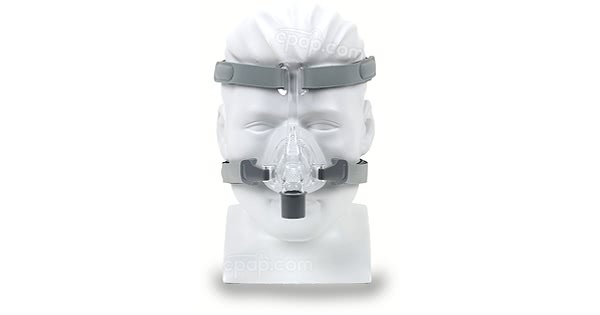 This mask contains all three sizes: Small, Medium, and Large. 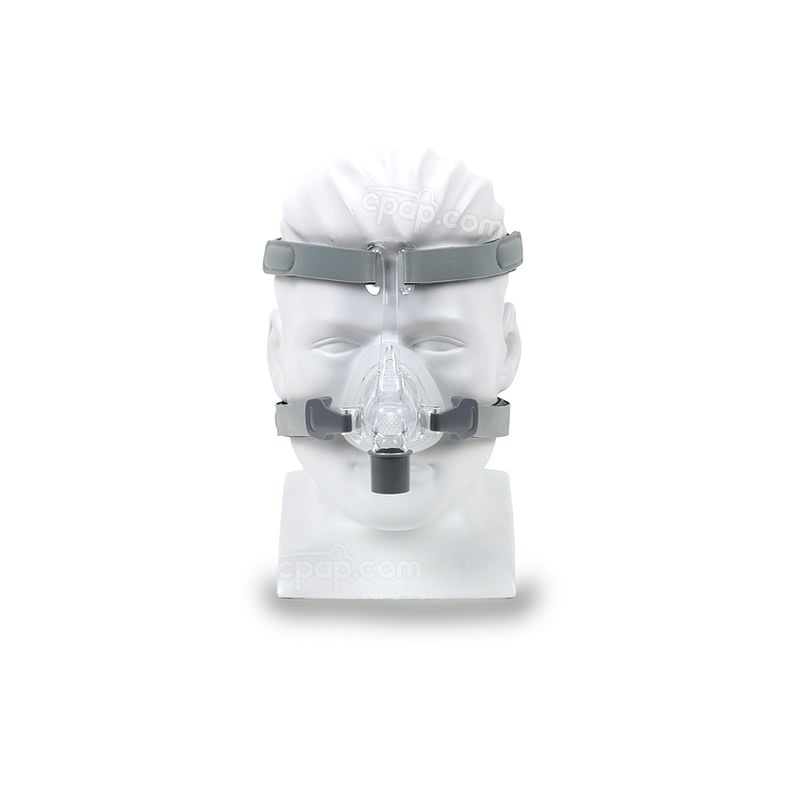 Headgear clips on the lower part of the mask allow users to quickly remove the mask without the need to readjust in the middle of the night. The Viva All Sizes kit will come with three different sized cushions: small, medium, and large, to help the user find the best fit. The air vents are designed for quiet and gentle air diffusion to help reduce noise and discomfort for users. 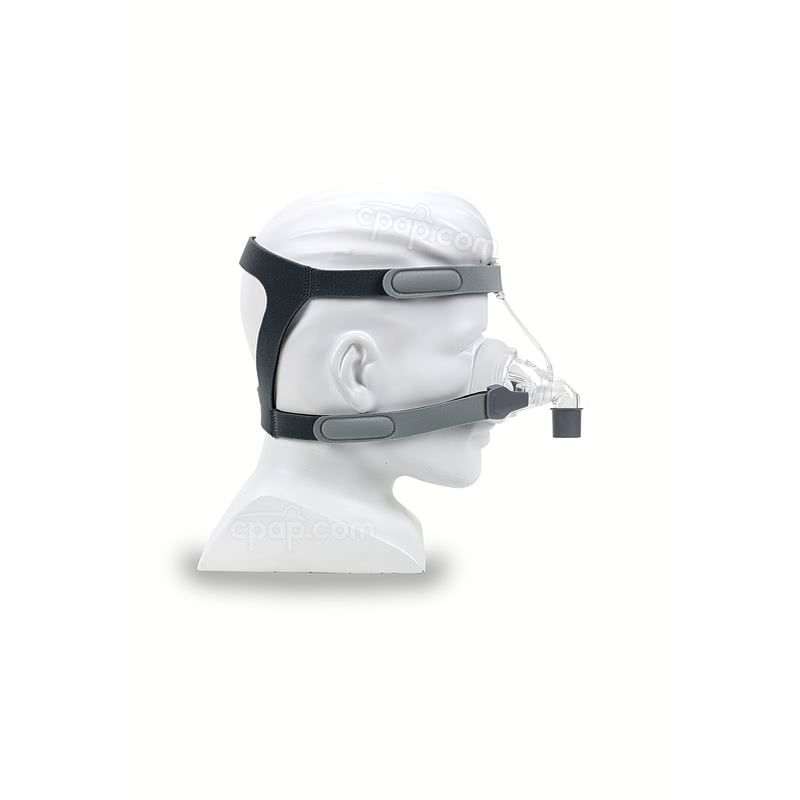 The Viva Nasal CPAP Mask comprises only four parts, allowing for easy disassembly and cleaning: the headgear, frame, cushion, and headgear clips. The headgear is made of a plush material which offers superior comfort. With four points of adjustability, the Viva headgear helps provide a great custom fit for any user. The Viva's minimalist design includes the absence of a bulky forehead pad. None of the hard plastic will come in contact with the face, as the thicker headgear provides a comfortable barrier between them. Attach the headgear straps by threading them through the gaps of forehead frame and clips. Hold the mask over your nose and pull the headgear over your head. Bringing the lower headgear straps below your ears, connect the clips to the Frame assembly. Adjust the upper headgear straps evenly until they are comfortable and firm, and reattach the mask. Adjust the lower headgear straps evenly until they are comfortable and firm, and reattach the mask. 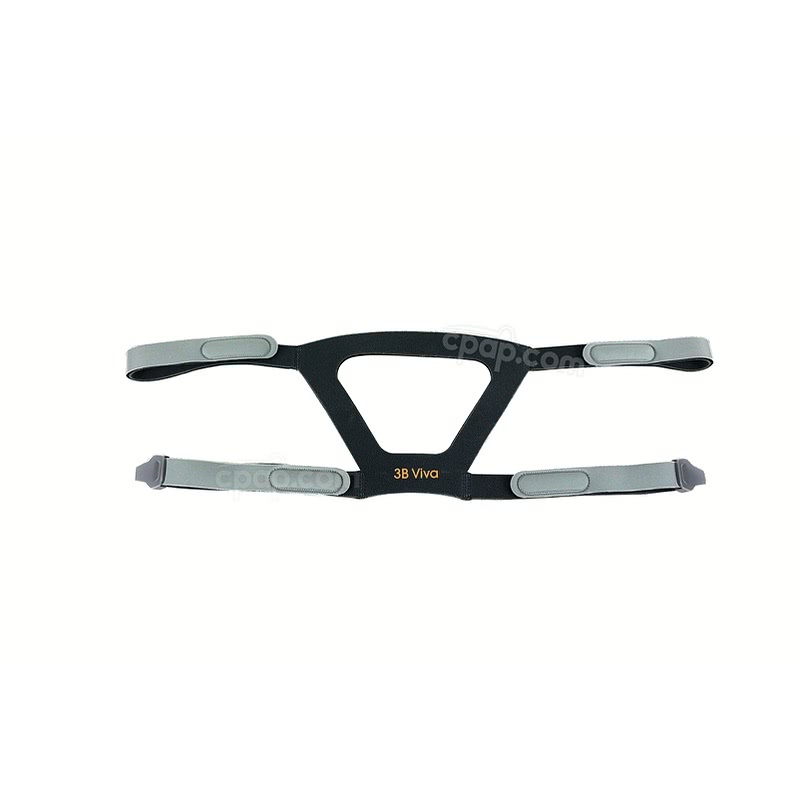 Undo and remove the upper headgear straps out of the hole on the Forehead frame. Remove the cushion from the frame assembly.